In 1991, the realities of being an emotional adolescent were on the upswing. 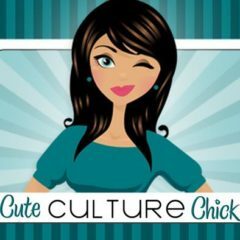 It was the beginning of the grunge era, and my musical tastes switched from New Kids on the Block and poppy Top 40 hits…to songs with deeper meaning, more angst, and lyrics that spoke to my soul. 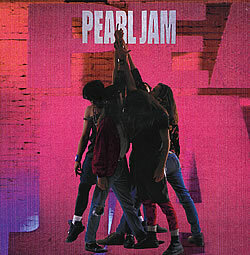 One of the albums that defined my 7th grade year was “Ten” by Pearl Jam. Although “Jeremy” and “Evenflow” got more radio airplay, “Black” was the Pearl Jam song that I couldn’t stop listening to. Although I had little to be dark and angsty at that age, beyond an unrequited crush on a boy who played guitar in my grade, I felt like the darkness of “Black” was real. I could feel the pain. I would sing and wail along with the lyrics. The MTV Unplugged version is also awesome. Eddie Vedder’s voice was haunting, and I was always trying to figure out the meaning of the song as I listened to my CD on repeat. 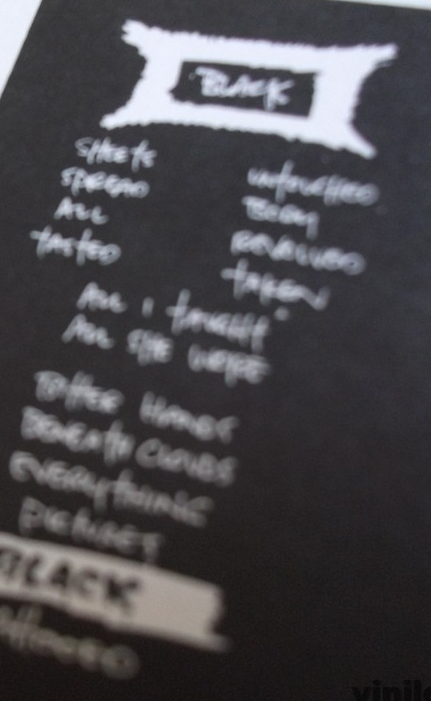 The lyrics insert in the CD didn’t have all of the words on it, just a scratched out section of the most important words in black and white. Since this was before the Internet was in every home, a search query to find the lyrics wasn’t available. You had to listen over and over to figure out what was being said. And with me, I scribbled it out on notebook paper and would compare it with my friends’ interpretations. No matter how much you want to be with somebody, sometimes it will never be. “Black” by Pearl Jam taught me this. Which is why I listened to this song during every boyfriend breakup period of my adolescence. Why, why can’t it be, can’t it be mine?